this has a lovely, fresh floral fragrance of rose, violet and orange flower. It was made in the new, upcoming perfume fragrance of the same name. 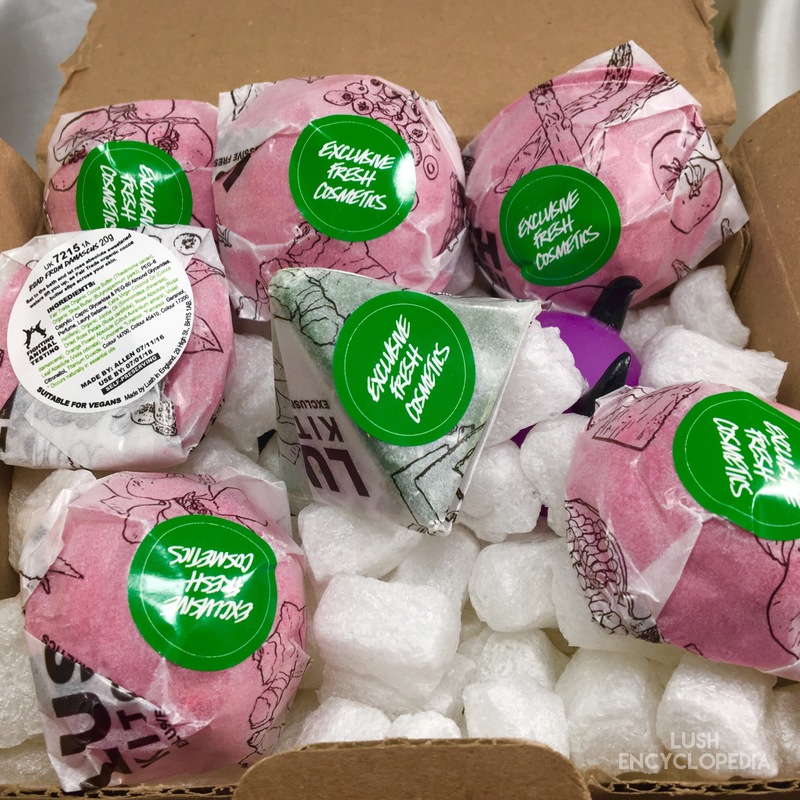 The Lush Creative Showcase and Oxford Street bubble bar called ‘Magic Coloured’ bubbles was made in the Road From Damascus scent. 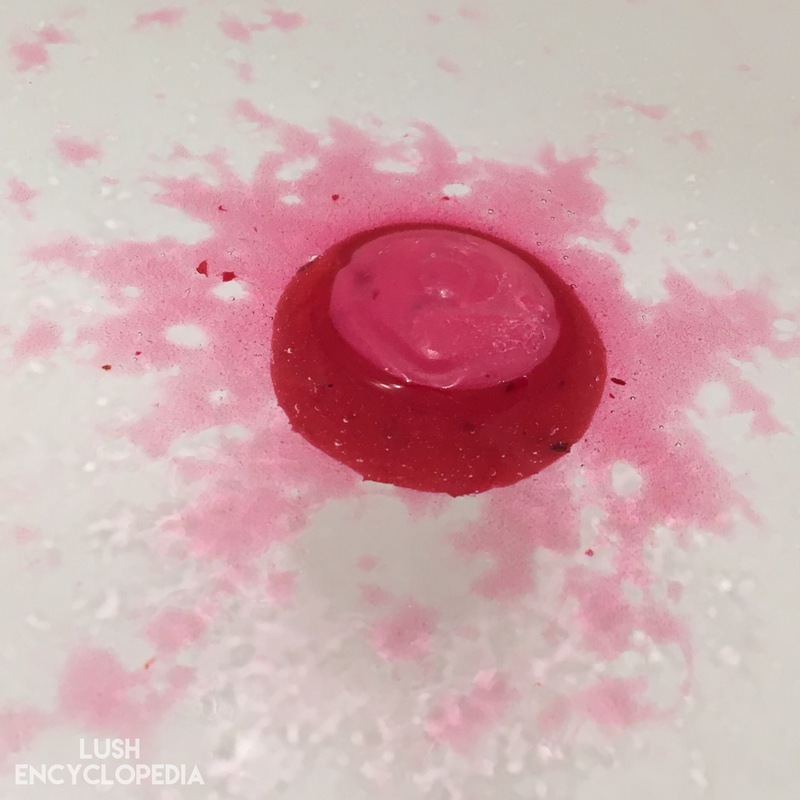 Posted on November 22, 2016 by Lushalot	• This entry was posted in Bath Oils and tagged orange flower, road to damascus bath oil, rose, violet leaf. Bookmark the permalink.